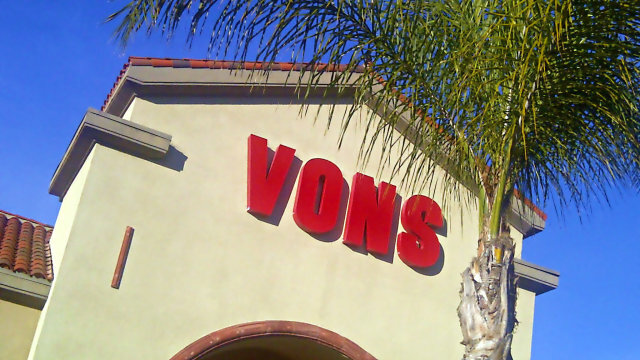 The union representing thousands of grocery store workers in Southern California has reached a tentative deal with supermarket chains that would avert a strike scheduled to begin next week, union officials announced Thursday. “We have reached a tentative agreement on a new contract with Albertsons, Ralphs and Vons, pending our members ratification vote on Monday on Aug. 8.,” the United Food and Commercial Workers Local 135, which represents union members in San Diego County, posted on its website. The workers voted in June to authorize a strike if a new deal wasn’t reached by Monday. “We are pleased to have reached a tentative agreement with the unions that rewards our associates and allows all of us to continue to provide excellent shopping experiences for Ralphs customers,” Kendra Doyel, vice president of public relations for Ralphs, told City News Service.